What is an STO? STO stands for State Thespian Officer. 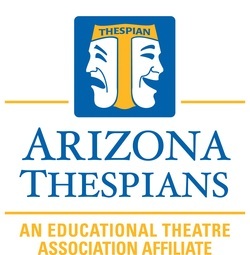 These are dedicated students who help to develop and run all the Arizona Thespian Events throughout the year. Interested students must apply at the Arizona Leadership Camp during July.